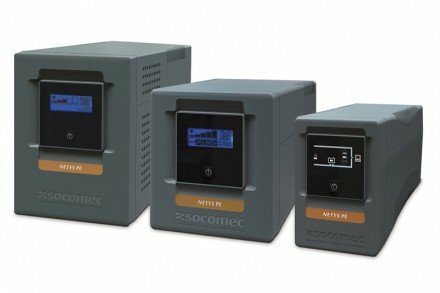 Our range of external UPS bypass switches manufactured in-house have been designed to allow the isolation of UPS standby systems for routine servicing, repair or removal without disrupting power to the critical load. Built to the highest standards using proven components, the APS designed switches are available for single and three phase UPS systems with single or dual input power supplies. Bypass switches are available for plug and play UPS applications as well as larger single and three phase installations. 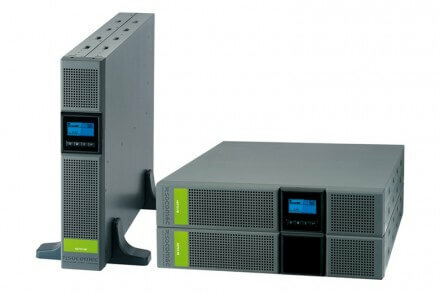 They can be provided as a wall mount solutions and for plug and play and single phase UPS a rack mount version is also available. Single Phase In & Out. Three Phase In & Single Phase Out. Three Phase In & Three Phase Out. 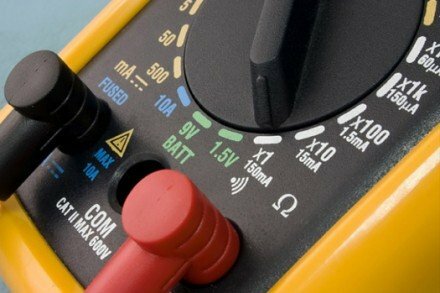 Single or dual input power supplies catered for. Fully customisable to your specific needs. Manufactured in-house to the highest standards. 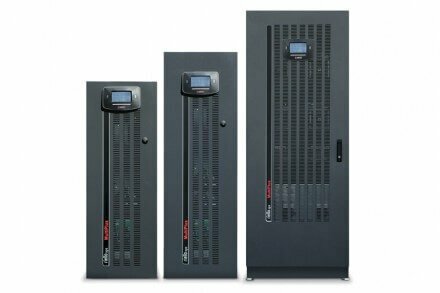 Our UPS panels can be customised and tailored to your specific requirements including the incorporation of distribution boards within the same enclosures. 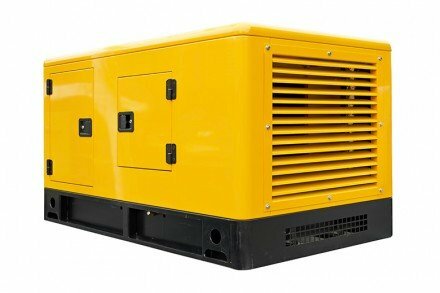 They are an essential component of any power protection solution. 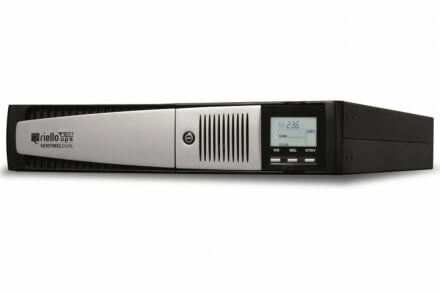 They allow for removal, repair, maintenance, and service of your UPS without disrupting your critical load. 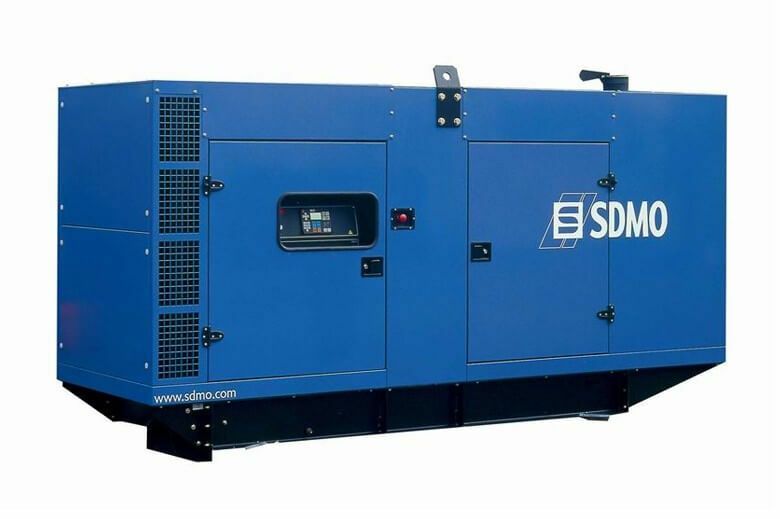 This means no downtime during essential business operating hours and can help reduce unforeseen future costs.